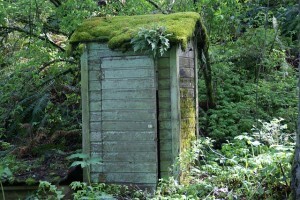 [three_fourth]Nature Canada turns 75 this year. 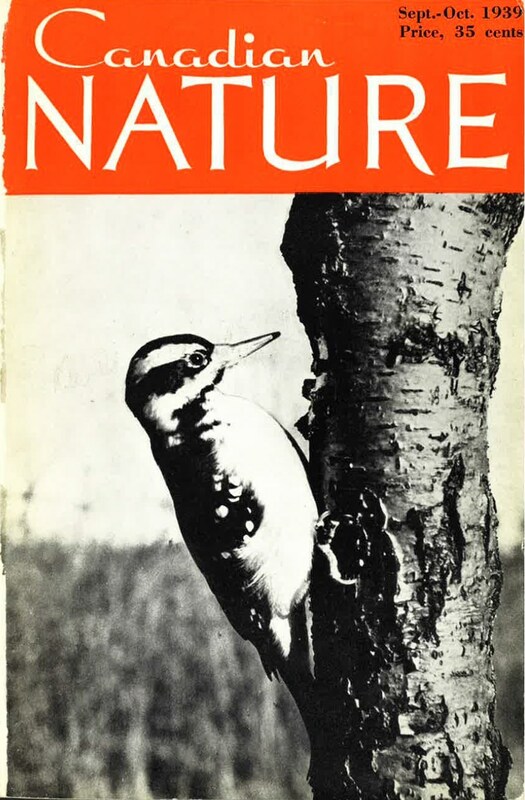 The first edition of the magazine Canadian Nature — the precursor to what would eventually become Nature Canada — was published on September 30th of 1939. 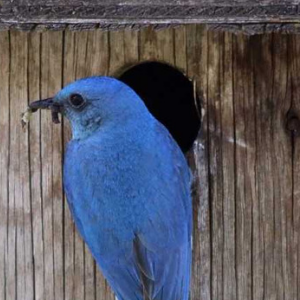 Ever wonder what the world was like when Canadian Nature made its first debut? 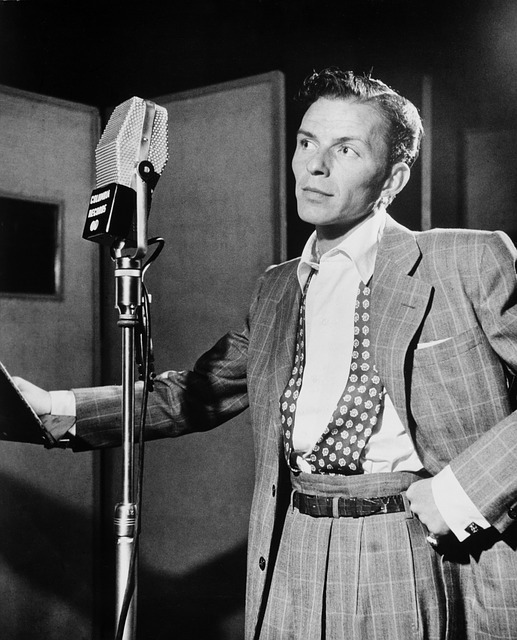 Here are 18 interesting facts about what life was like 1939! Women did not yet have the right to vote in Quebec provincial elections. They wouldn’t gain that right until 1940. Newfoundland wasn’t yet a part of Canada. It wouldn’t join Canada until 1949. 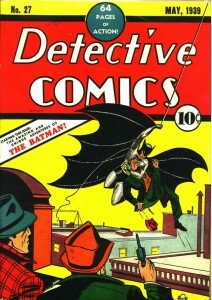 Batman makes his first appearance in the pages of Detective Comics #27 in May, 1939. If you’d bought a $0.10 copy of Detective Comics issue #27 in 1939 and kept it, it would be worth over $1,075,000 (USD) today. If you’d bought a copy of the first issue of Canadian Nature that same year, we wouldn’t be able to offer you quite that much money, but we’d think you were pretty swell! Canada’s first transcontinental commercial flights were less than a year old. They were run by Trans-Canada Airlines — better known today as Air Canada. 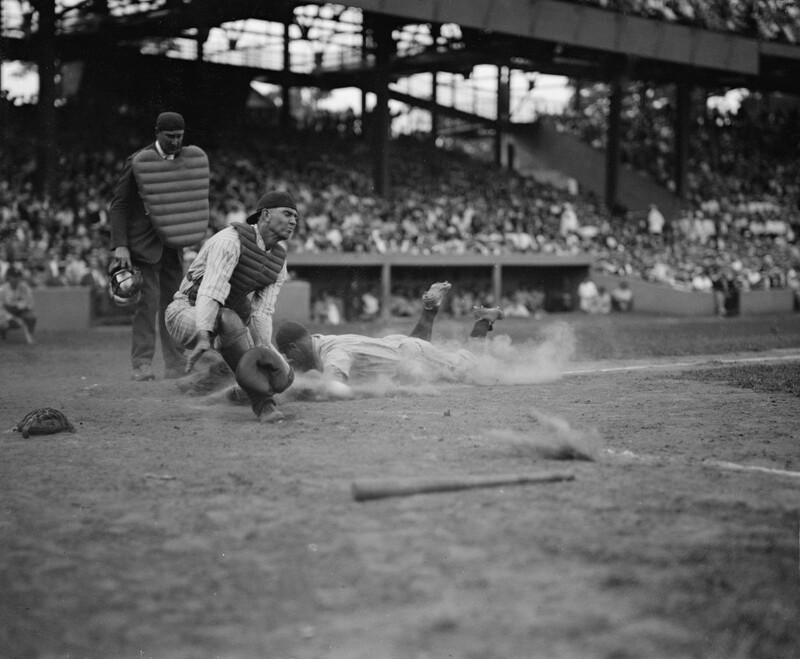 On May 2nd, 1939, New York Yankee’s Hall of Famer Lou Gehrig ended his 2,130 consecutive games played streak on account of his battle with ALS, a disorder now commonly referred to as Lou Gehrig’s Disease in North America. After the stadium announcer informed the audience that, for the first time in 14 years, Gehrig wouldn’t be playing that day, Detroit Tigers fans gave Gehrig a standing ovation while he sat on the bench with tears in his eyes. In 1939, Robert L. May and Montgomery Ward introduce Rudolph the Red Nose Reindeer as Santa’s 9th reindeer. 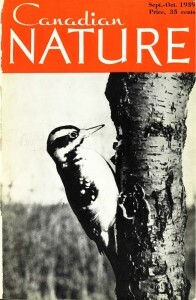 First edition of the magazine “Canadian Nature”, published in 1939. Frank Sinatra in a recording studio with his tie loosened. 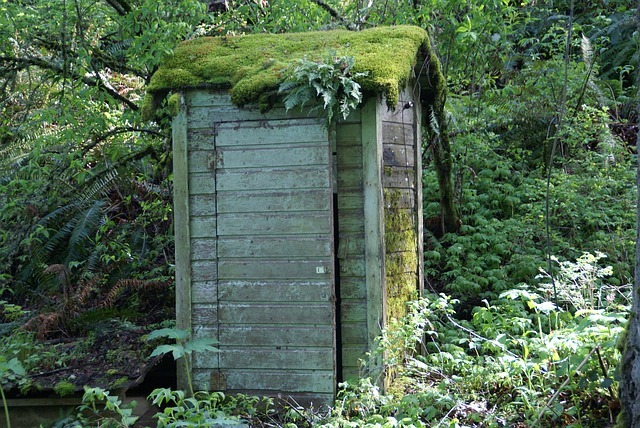 Outhouses were commonly used in Saskatchewan at the time the first edition of “Canadian Nature” was published. Batman first appeared in “Detective Comics #27” within months of the first publication of the magazine “Canadian Nature”.